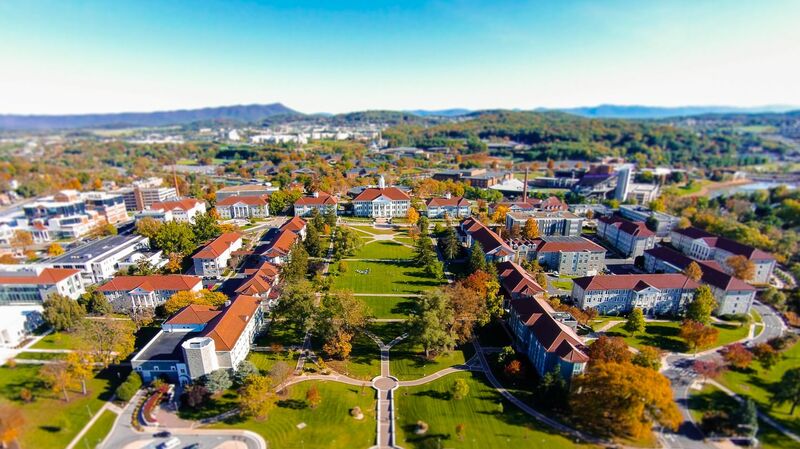 As the official hotel and event space for one of the most respected universities in the country, we are honored to act as members of a community that contributes great things to the world. 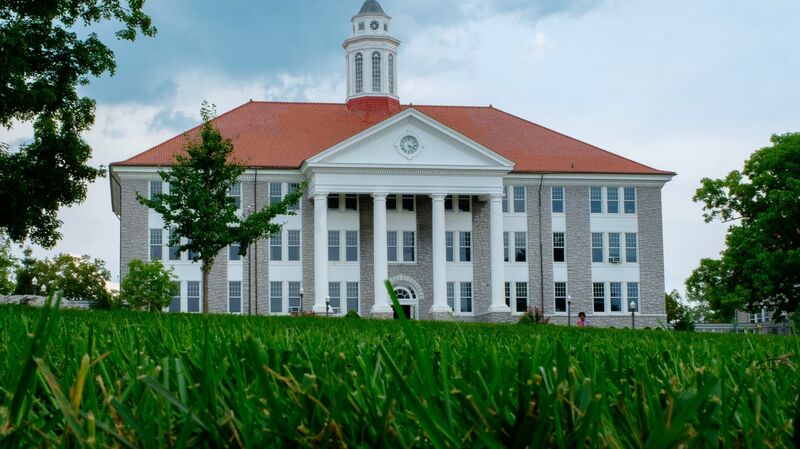 Our hotel and event space in downtown Harrisonburg not only includes a full roster of JMU events, but we host on-site classes for the Hart School of Hospitality. 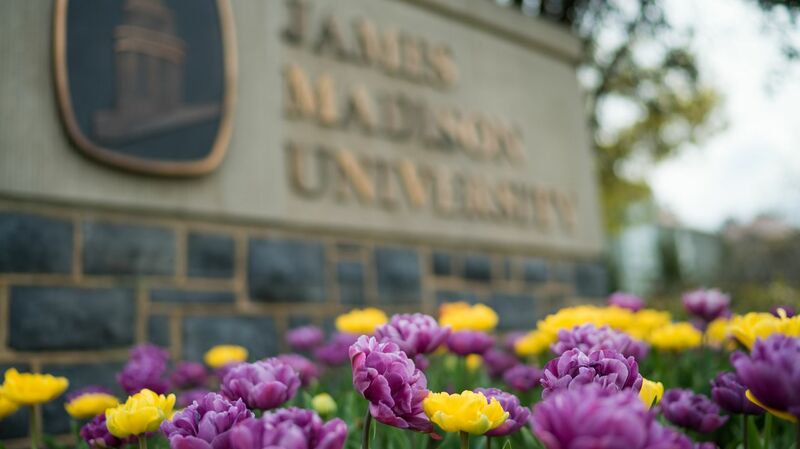 We regularly work with JMU faculty, students, and alumni to plan and run conferences, presentations, and performances, and are always looking for ways to help the school’s outreach. 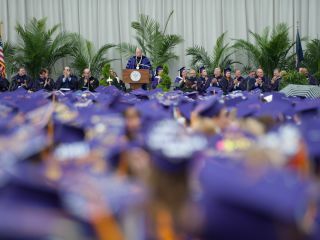 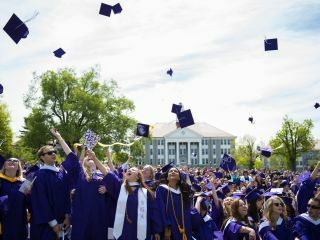 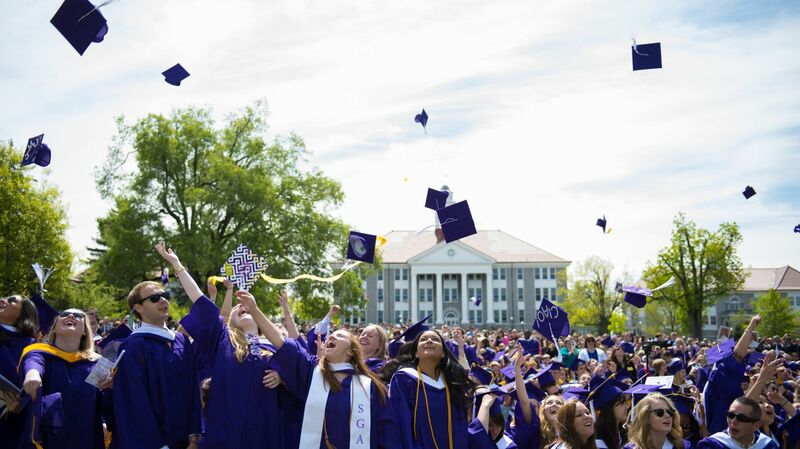 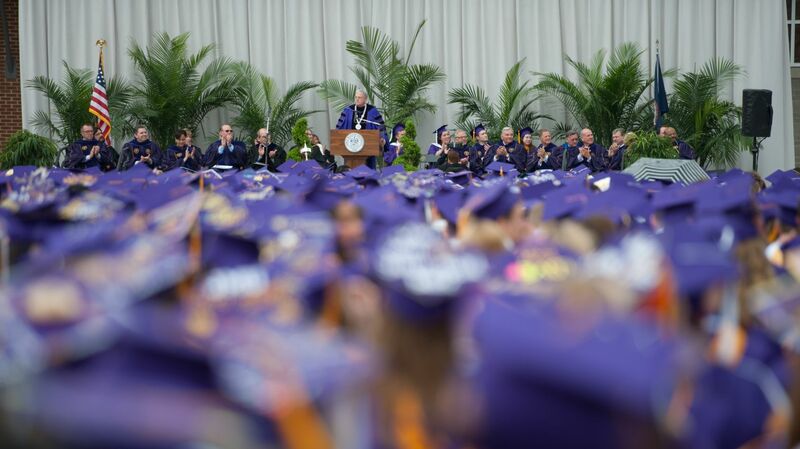 Visit our 2019 May Commencement Page for information on policies, dining events and more.